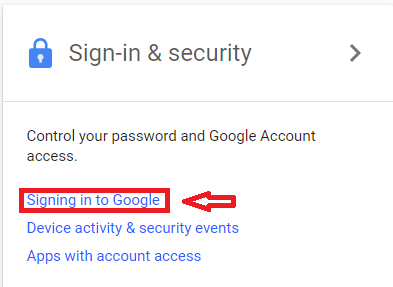 1) Search for gmail in google and click Gmail - Google. 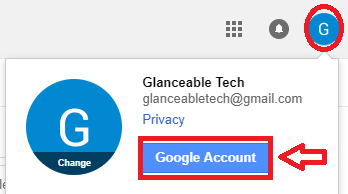 2) Right-top click on the Display picture of gmail and click Google Account. 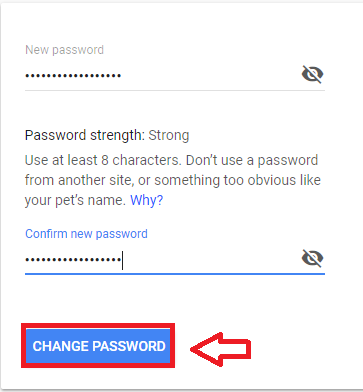 Enter your new password same as pc. 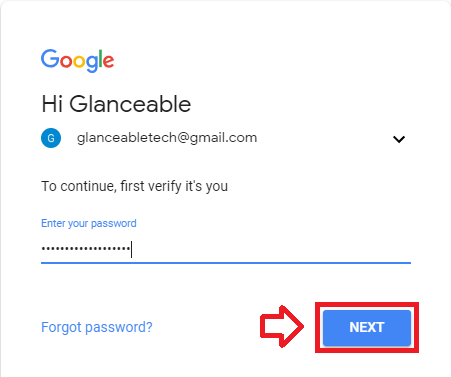 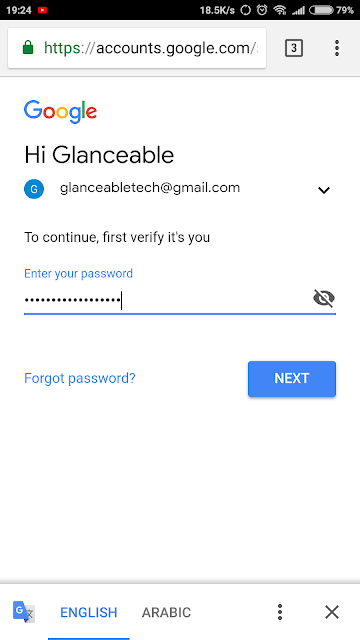 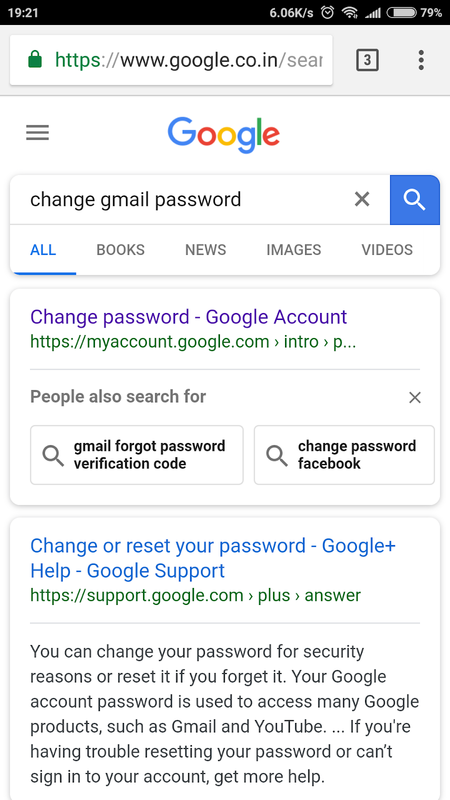 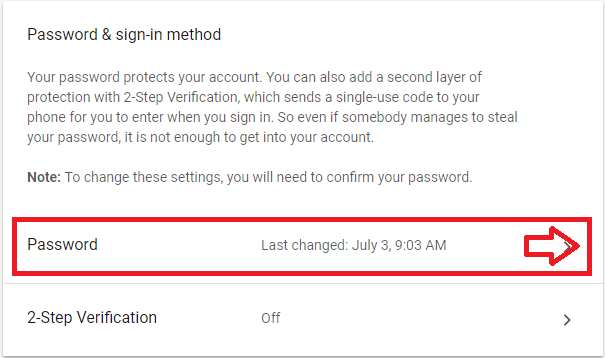 In this way you can change your gmail password.